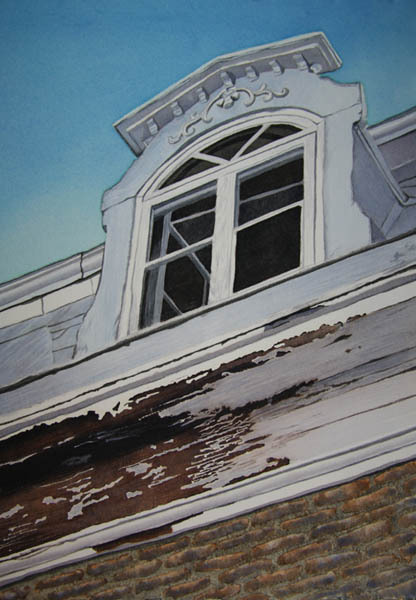 This workshop will provide you with the skills needed for creating realistic, vibrant watercolor paintings full of detail and form, not mud. We will focus on several different techniques including: layering transparent glazes, when to use opaque vs transparent colors, color mixing to create rich colors, not mud, dry brush techniques, wet on wet texture tips and much more! Each different technique will be covered in a demo followed by studio time to practice the techniques with one on one instruction. Notes for the course and templates will be provided - no drawing skills required. This course is suitable for beginner and intermediate artist.